The value of a brand lies in the minds of consumers. It is their idea of a product, and it shapes their response to the marketing of the product. Built, nurtured and sustained through skilful marketing and innovation in all elements of their mix, great brands become their owners’ most valuable and enduring assets. Advertising associates relevant images, messages, symbols, and/or emotions with the brand in a memorable way to instil the brand with personality and enhance its equity. 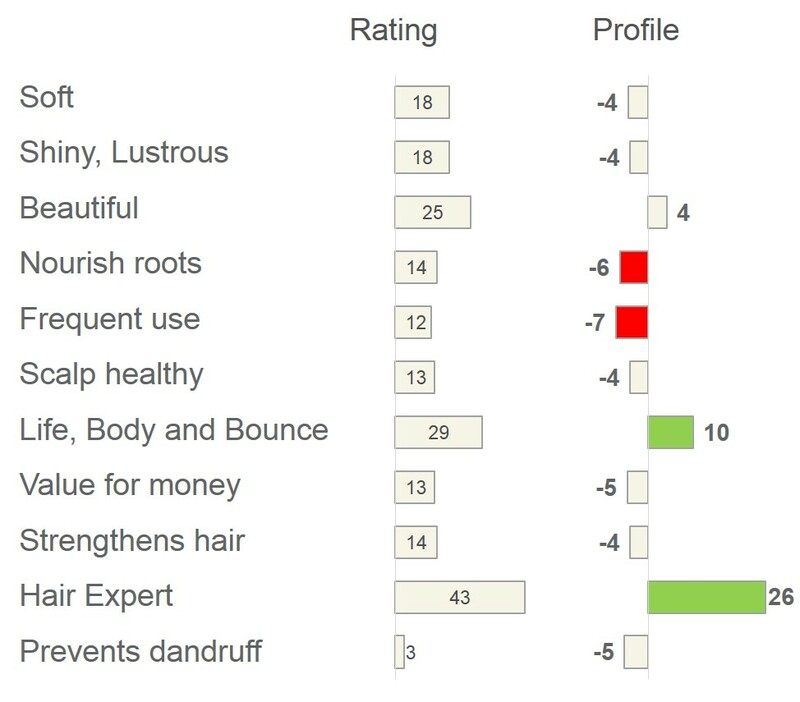 Marketers track what consumer think about their brand through image tracking studies, and construct image profiles, such as the one shown here, to depict the strengths and weaknesses of the brand across different attributes. 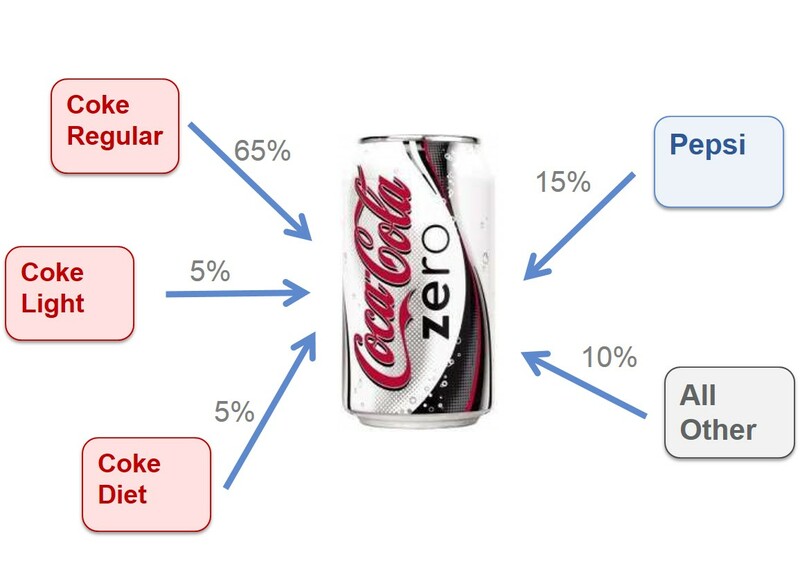 A perceptual map is a two or more dimensional depiction of some brands and attributes in a manner that reflects their similarities and differences. 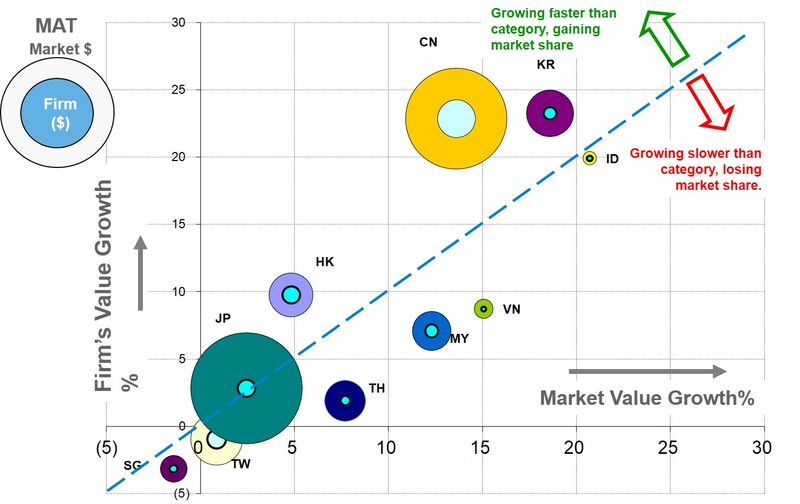 It highlights the brands’ relative strengths and weaknesses, reveals segments and identifies opportunities within the market. Brand Equity is the incremental value that a brand derives from the thoughts and feelings that it evokes. 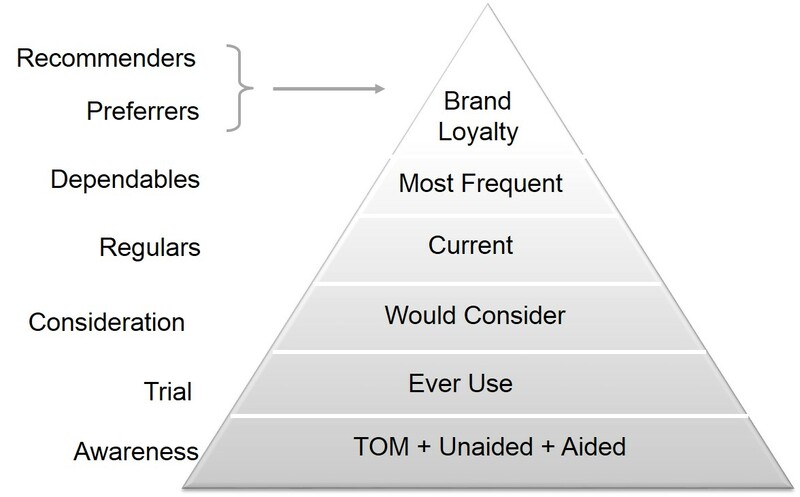 The strength of the relationship consumers have with a brand may be gauged via their engagement at each level on the loyalty pyramid. Brand Loyalty (i.e. attitudinal or emotional loyalty) is a state of mind. A consumer is brand loyal if she has a positive, preferential attitude towards the product or service. Unlike emotional loyalty, behavioural loyalty is specifically a behavioural outcome. 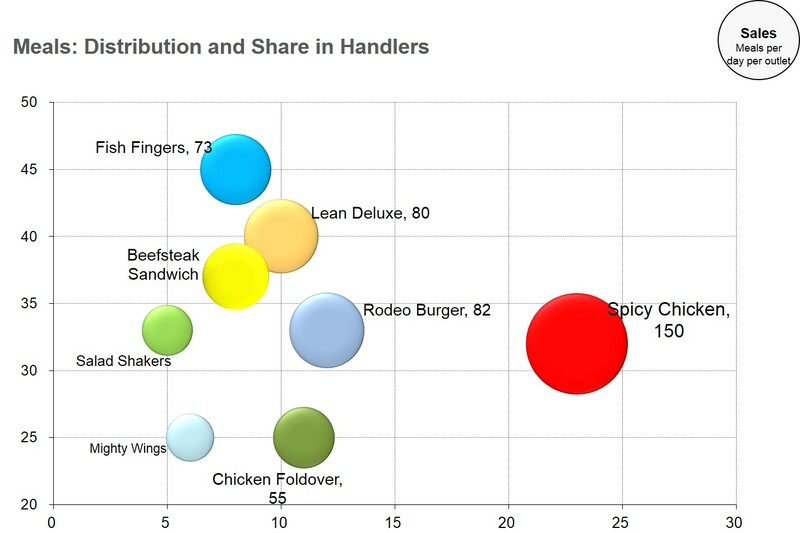 It is the brand's share amongst its buyers. 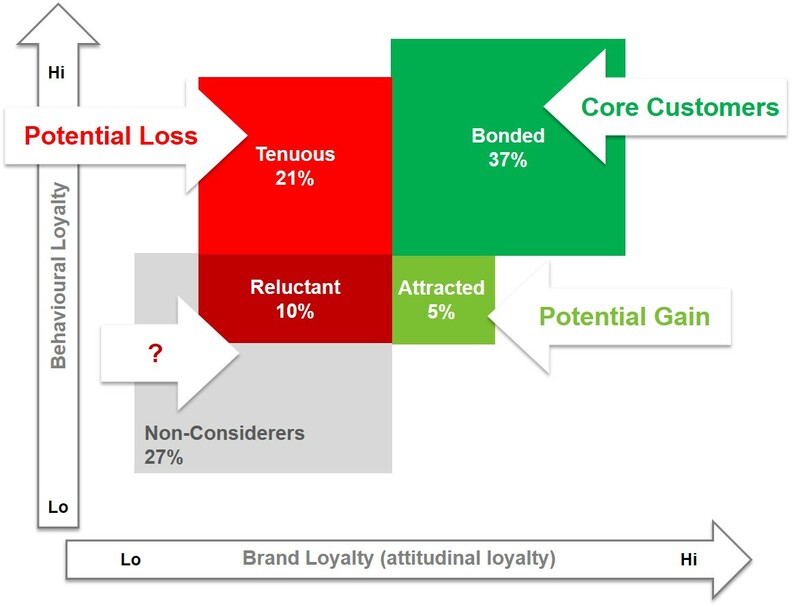 By examining their attitudinal and behaviour loyalty for a brand, consumers may be placed into one of four quadrants of the loyalty matrix. 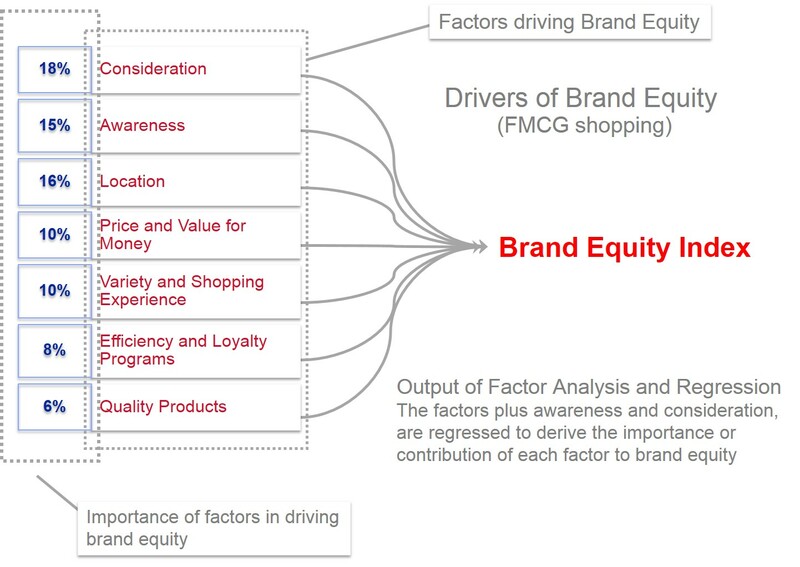 Brand equity models tell marketers how their brand's equity compares with competing brands, and what factors are contributing to its improvement or decline. Unlocking Minds: We don’t always say what we mean or mean what we say. 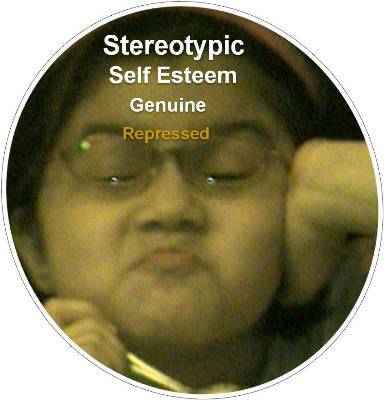 Our responses are stereotypic, driven by the need for self esteem, and shaped by how we want others to perceive us. Qualitative research strives to unlock peoples’ minds, peel off the outer more objective layers and delve into the "subjective truth". Body Language reveals the individual’s state of mind. 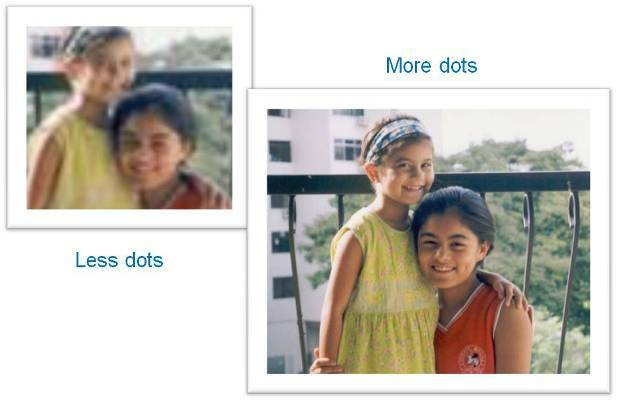 Data is like a jigsaw puzzle. Individually each piece is factually true — depending on the touchpoint, the elephant has the shape of a pillar, a rope, a branch, a fan, a wall or a pipe. Yet, these conclusions from individual snippets of data are misleading. The true picture emerges once the facts are pieced together. The use of multiple approaches to examine an issue, in order to enhance confidence in the ensuing findings, is referred to as triangulation. Linking different sources of knowledge enhances our understanding of the issues, and improves our confidence in the findings. 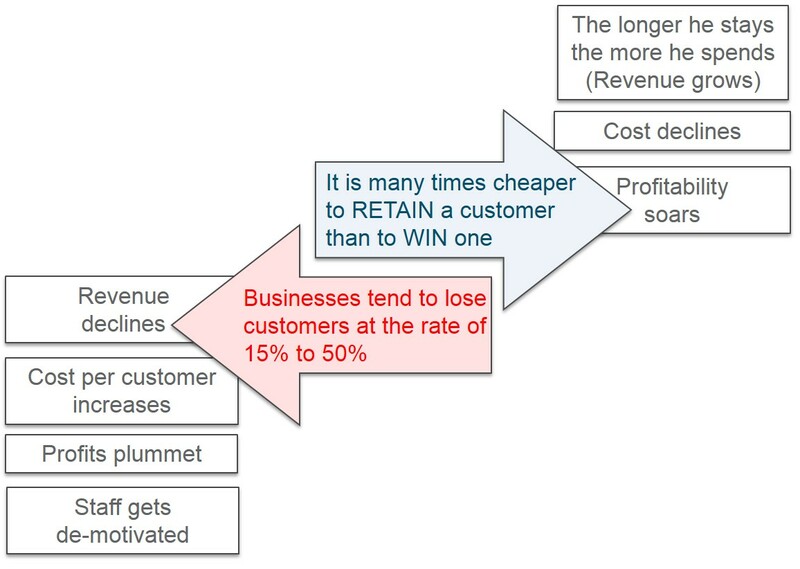 It is many times cheaper to retain a customer than to win one. 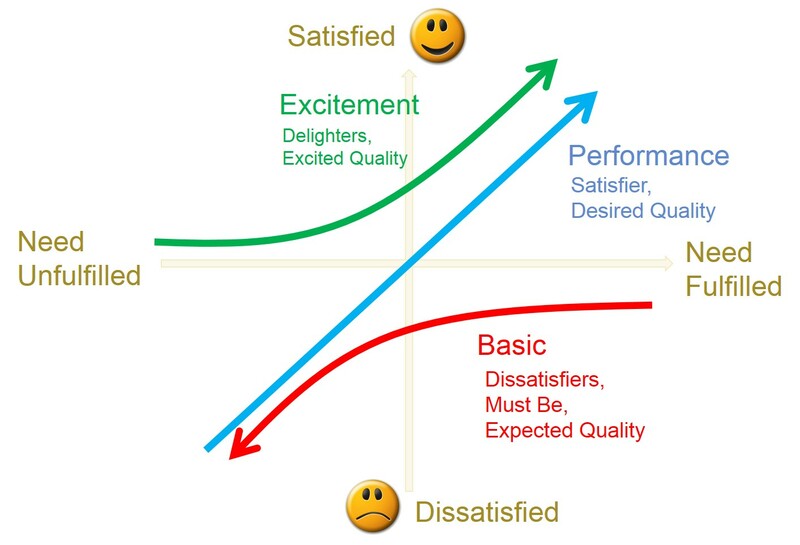 The Kano model categorizes product and service features in terms of their impact on customer satisfaction. This helps organizations prioritize areas that they need to focus on to enhance customer satisfaction. 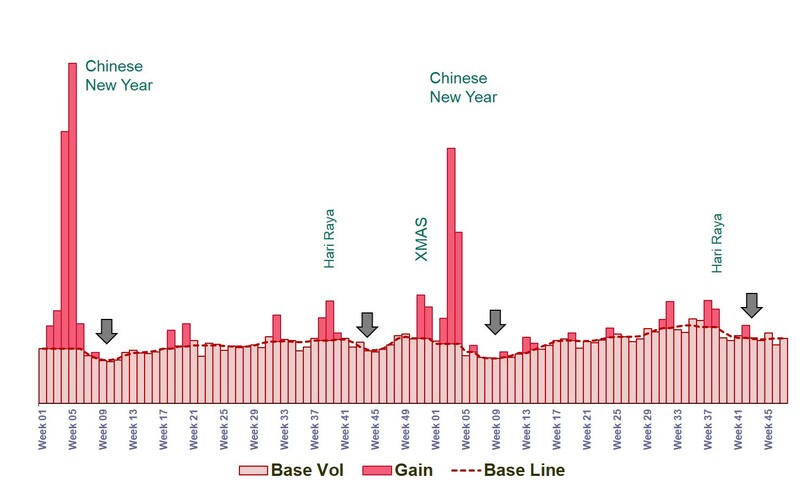 Continuous transaction data is richer and better suited for diagnosing buying behaviour. 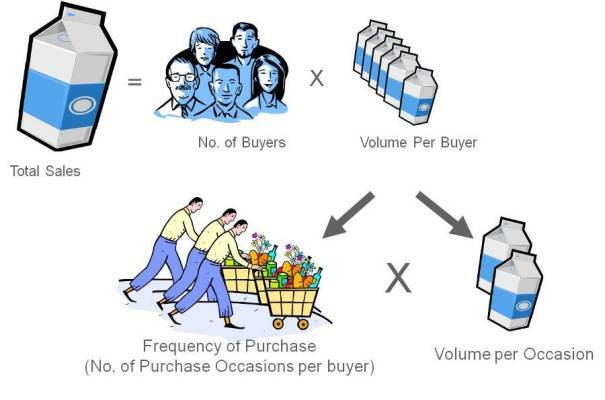 In addition to basic measures like break-up of sales in terms of width, frequency and depth of consumption, and brand loyalty, this data is also used for analysis of brand switching and repeat buying, and for forecasting market share. 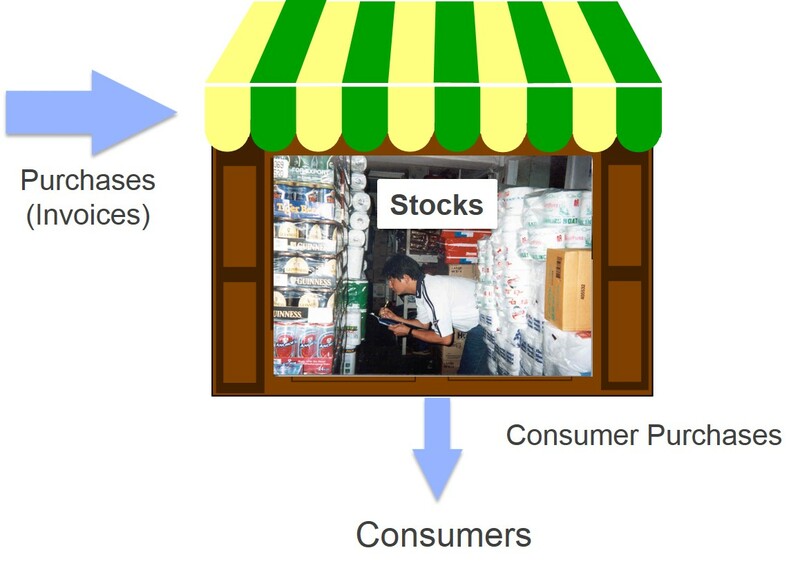 Gain-loss analysis provides a measure of the competitive shifts in consumer buying in terms of the amount of business each brand has gained from each other brand. In a fast changing world, companies must innovate or face extinction. 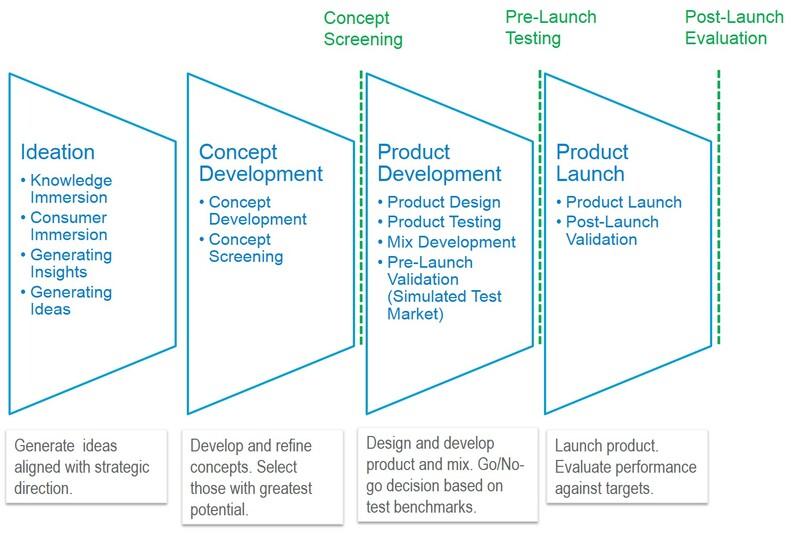 Yet, while new products are essential for survival, they do demand high investments and pose great risks, with uncertainties lingering at all stages of development and launch of products. (FMOT) is described as the shopper’s first encounter with the brand in-store. There are many moments that lead to this moment — these are the times the consumer initially gets to know the brand. It encompasses the moments she sees the brand on TV, or online, or some other medium; or when she hears about it from a friend. These moments convey the product concept to her, and craft her first impression. The encounter in-store, the moment of truth, is the culmination of these moments; it is where the brand has to close the sale. 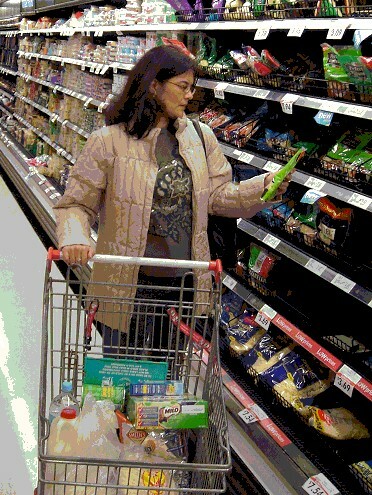 Will she pick the brand up and place it in her cart? 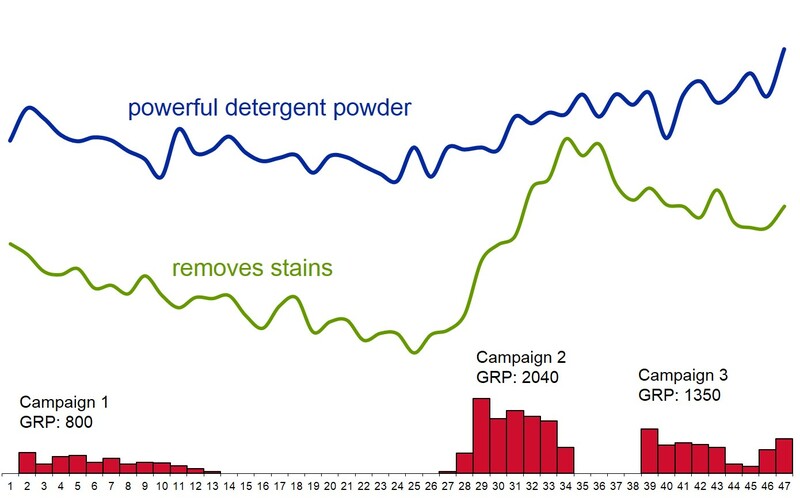 Over the years advertising has become more complex and harder to measure. Advertising works in different ways. 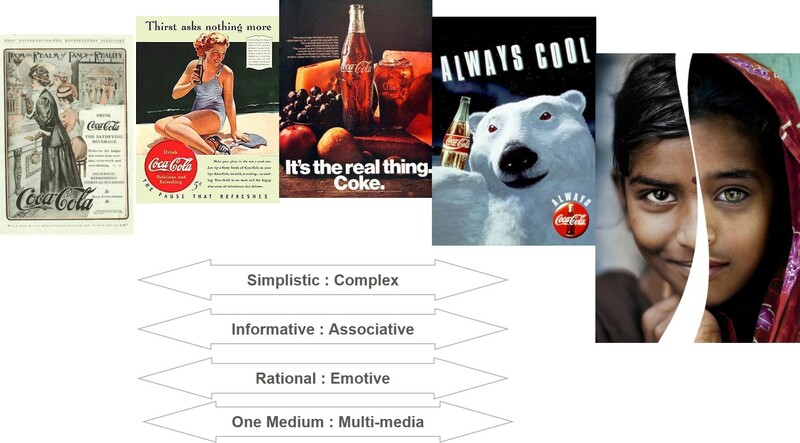 Of the hundreds of theories on advertising, six frequently repeated themes — salience, persuasion, likeability, symbolism, relationship, emotion — form the basis for research on advertising. 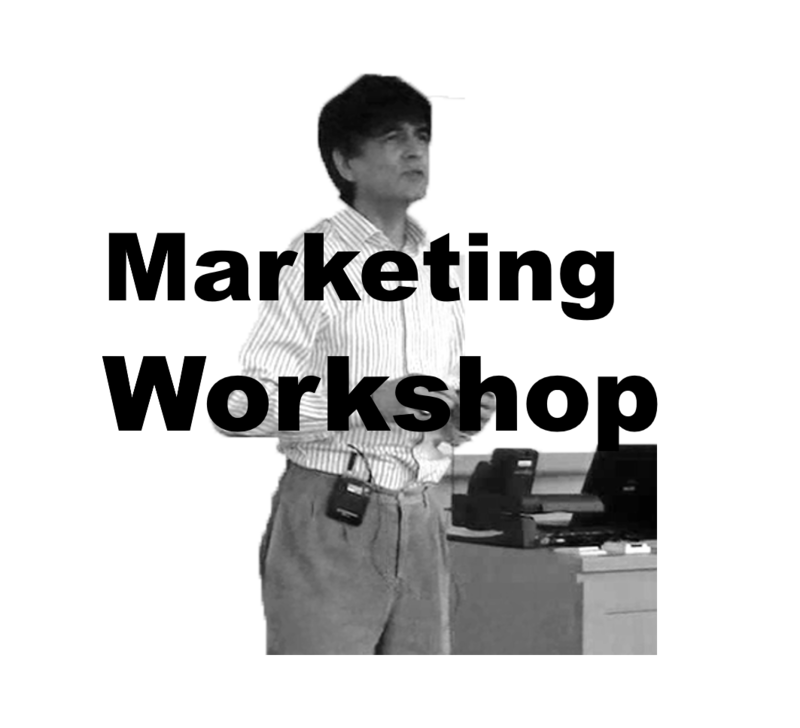 While none of these themes in isolation are able to fully explain how advertising works, collectively they do provide an understanding of the fundamental mechanisms of advertising. 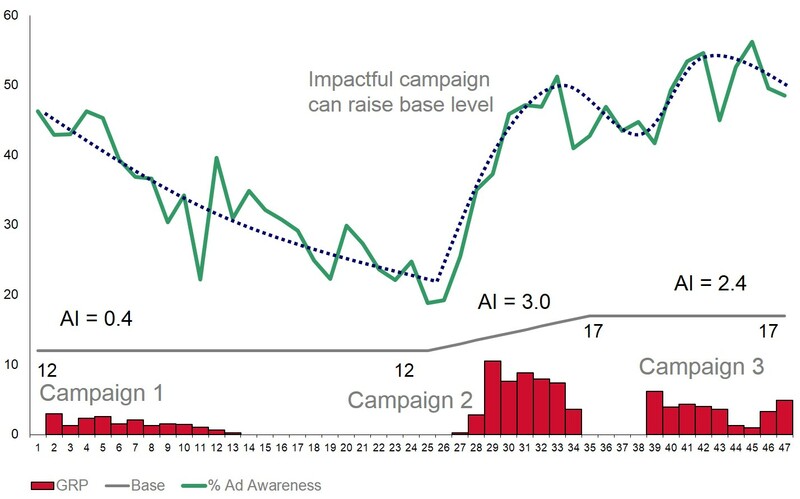 Developed by the research firm Millward Brown, the Awareness Index purports to measure the incremental awareness an advertising execution generates over and above a "baseline" awareness level, per 100 GRPs. 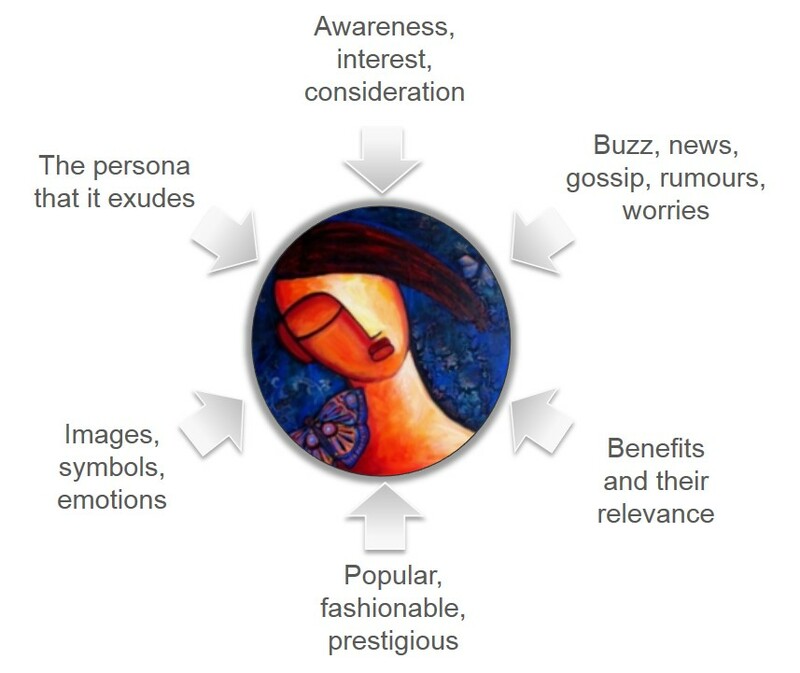 The model measures the efficiency of advertising in generating awareness. 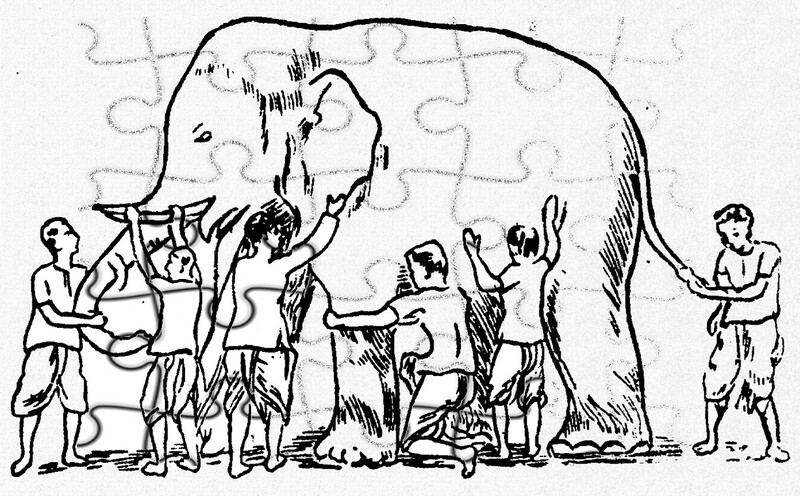 Setting the right price is a complex undertaking that requires an understanding of marketing and financial goals, a clear distinction between pricing strategy and pricing tactics, an understanding of the full impact of a change in price on your brand and competitors’ brands, and the ability to anticipate competitive response. 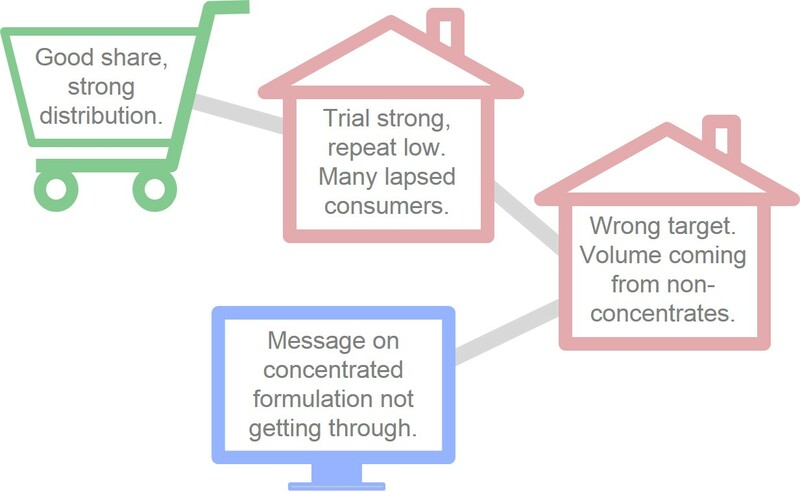 To set prices intelligently, we need to understand how price affects demand. 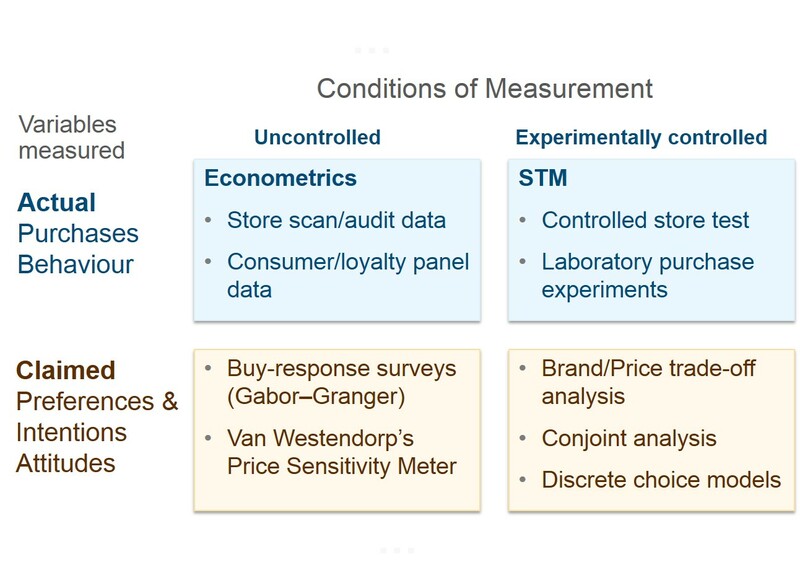 The Price Sensitivity Meter is suited for inferring price-related behaviour of new categories where direct comparison of alternatives at point-of-decision is not realistic. 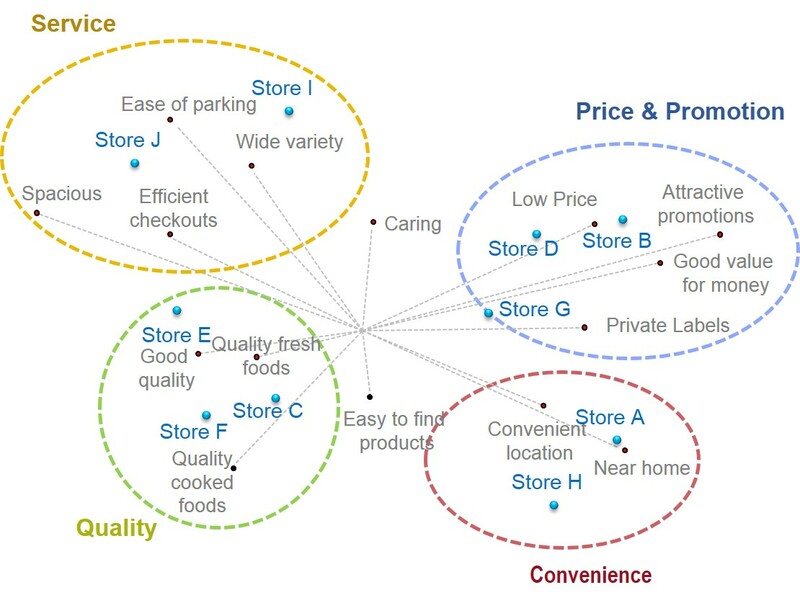 Direct approach methods such as conjoint analysis and discrete choice modelling, reflect a relatively more realistic scenario for many consumer goods, where products are displayed alongside each other at retail outlets. 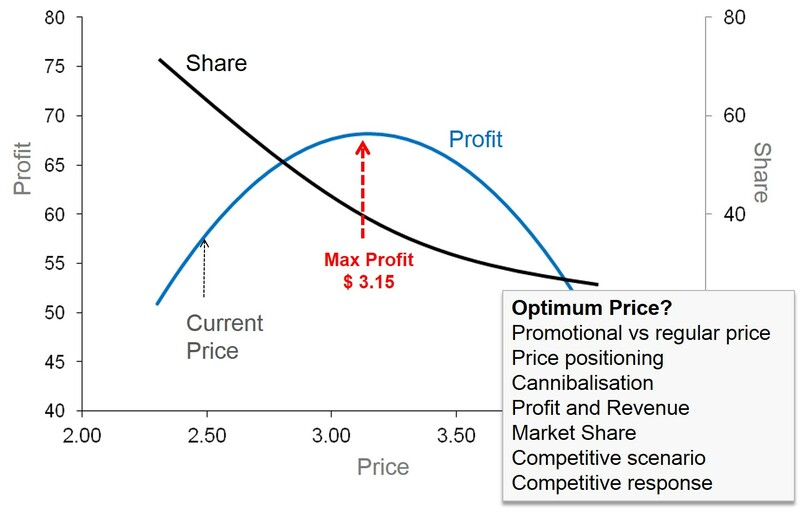 The impact of promotions on sales is usually short term and is assessed through analysis of baseline sales and sales gains, and metrics such as discount elasticity of demand, and discount cross elasticity of demand (cannibalization). 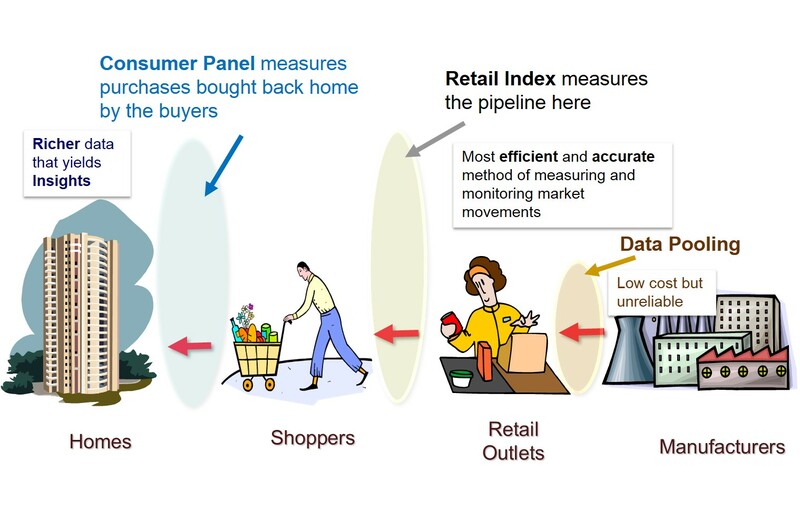 For those markets characterized by flow of goods through retail channels, syndicated retail panels offer the most accurate measure at relatively affordable costs. 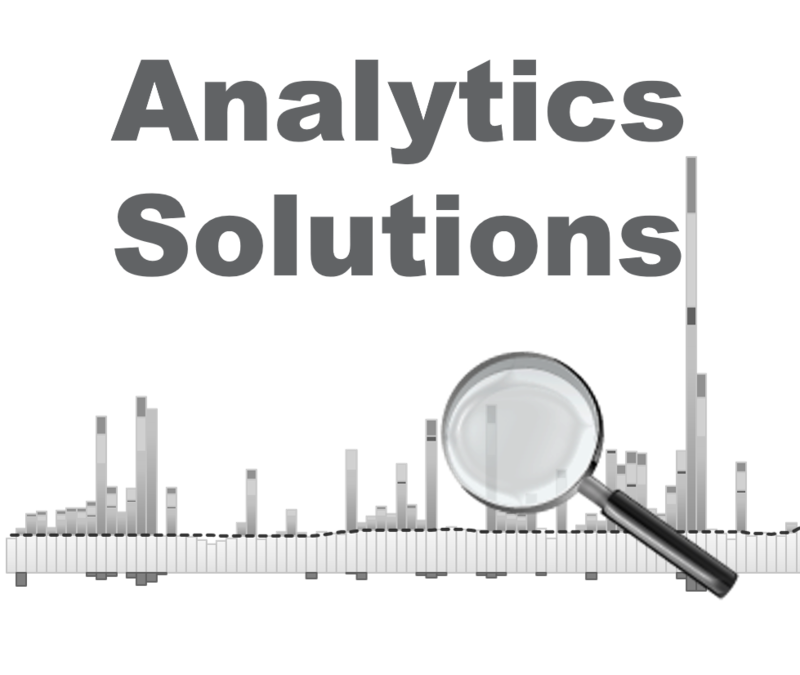 The determination of sample size is a commercial decision that weighs the costs with the benefits. Small unreliable samples are not meaningful, and large, overly accurate samples, may not be affordable. An ideal sample is one that precisely meets specifications — it is neither over specified, nor underspecified. While regional market dashboards reveal overall category and corporate performance, across markets in the region, to act on the information, marketers need to drill down to each market, each segment, and each brand and SKU. 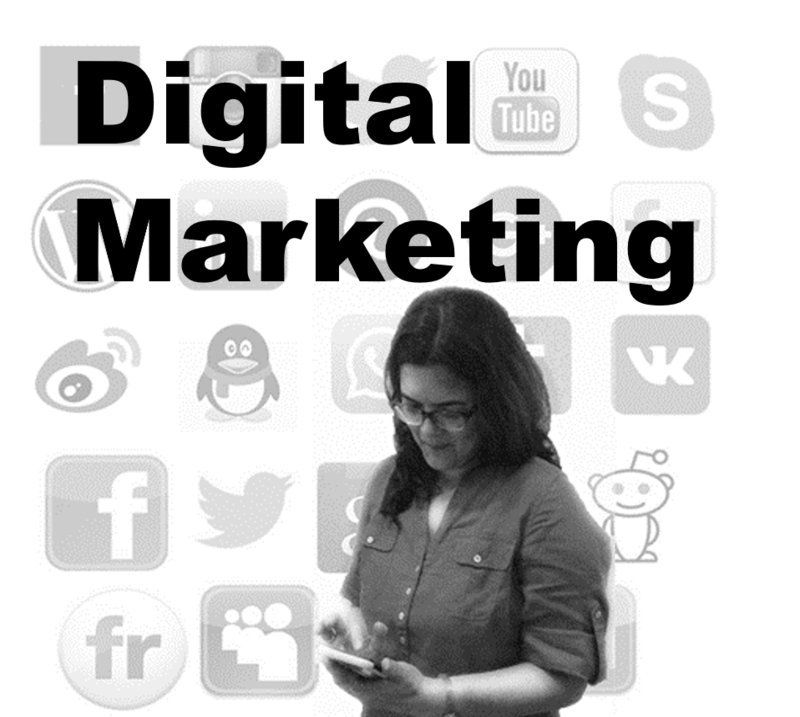 This turns out to be quite a lot of information for marketers to access, and for their minds to process. Fortunately the data is supported on user friendly software that permits speedy access to relevant information. - Size of the store. - Size of the brand. - Size of items in its range. 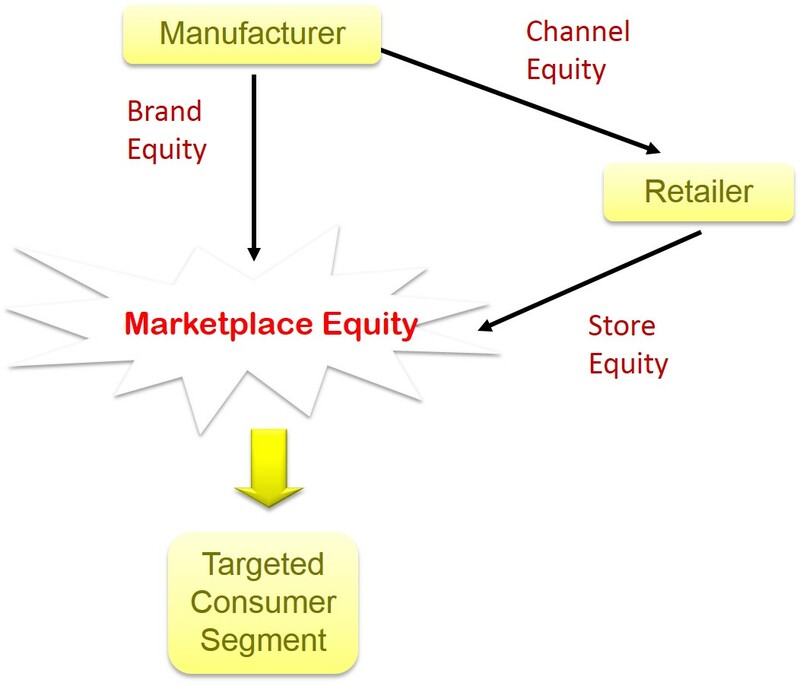 Marketplace equity represents the incremental value a consumer derives from acquiring her repertoire of brands at a particular store. 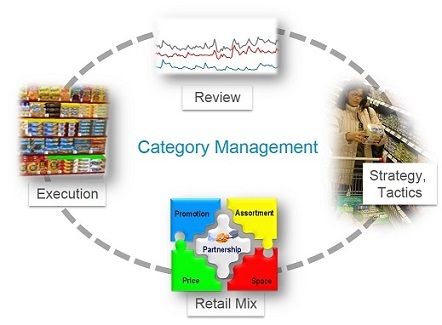 It is the outcome of brand and store equity and the extent to which they reinforce one other, and it serves the mutual interests of both the retailer and the manufacturers..
Category Management is a retailer/supplier process of managing categories as strategic business units, producing enhanced business results by focusing on delivering consumer value. 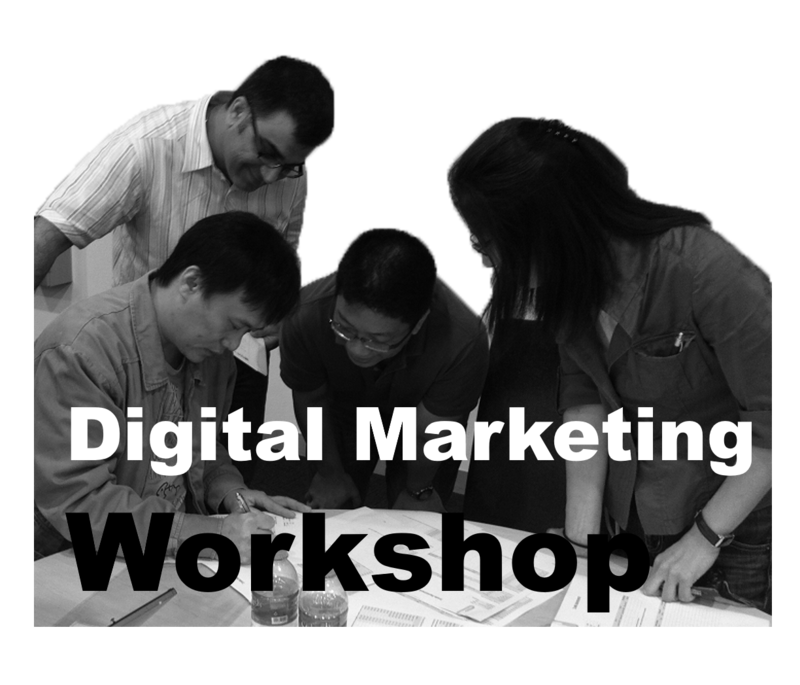 This website provides the key elements and the general framework for the Strategic Marketing Workshop. The programme, however, is custom designed; the duration varies from 3 to 5 days, and the schedule and venue vary in accordance with preferences. 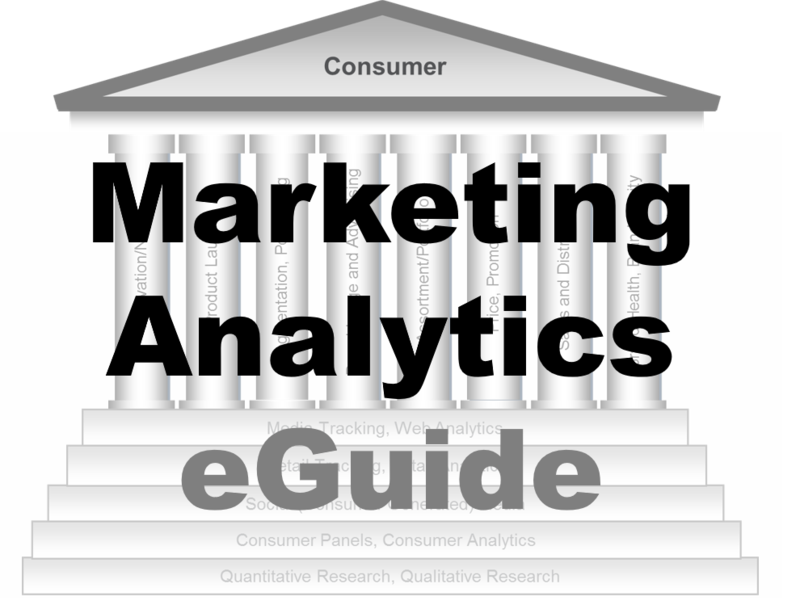 Core aspects such as the experientially learning component and the Marketing Analytics eGuide are integral to the workshops. 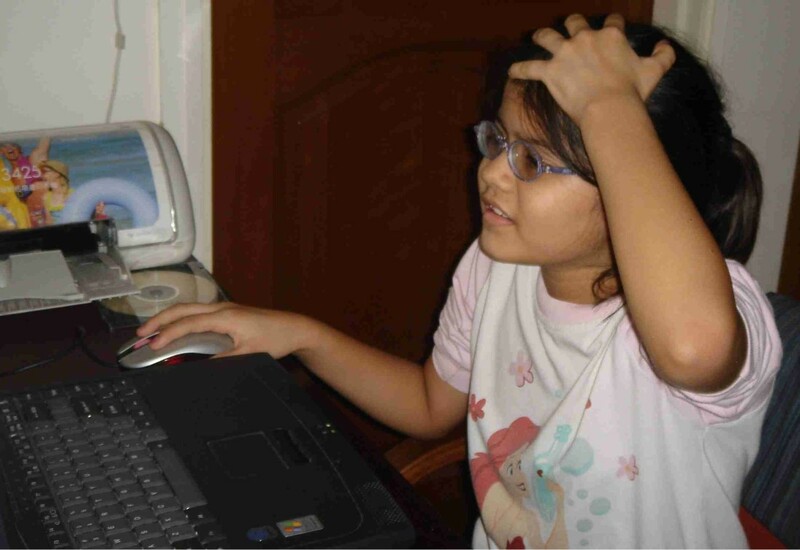 Many of the topics and the case studies, however, vary according to participants’ requirements. 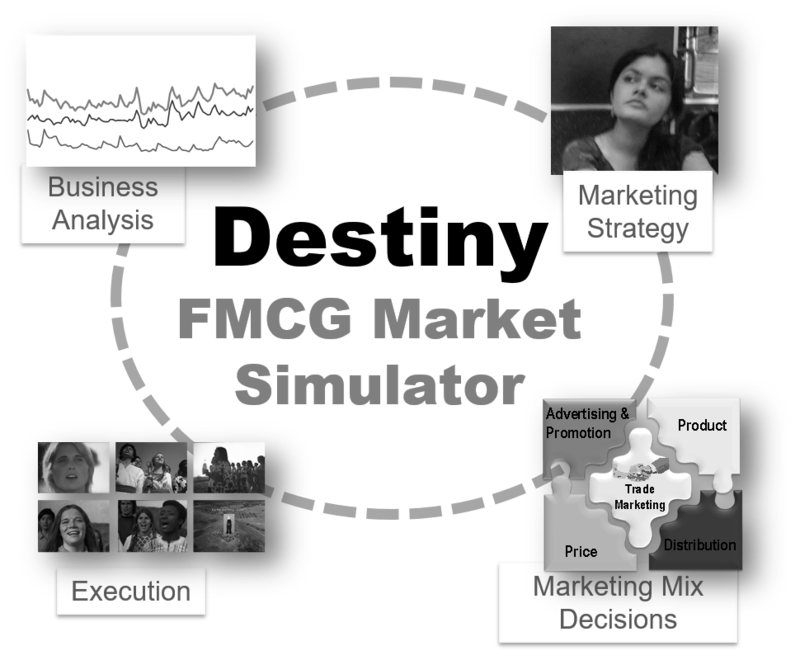 This Strategic Marketing programme combines theory with practice, linking the classroom with the FMCG workplace. 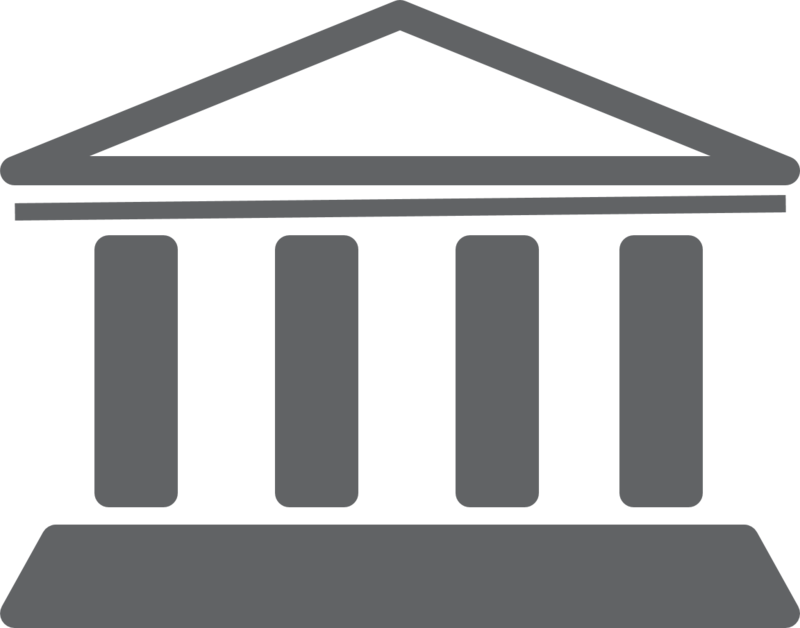 It employs Destiny©, a business simulator that mirrors the buying behaviour of consumers, to give participants the unique experience of running a virtual organization. Participants strive to successfully manage and grow their organization; they engage in a broad array of business processes ranging from product development, marketing, retailing, category management, trade marketing and negotiations, financial planning and business strategy. 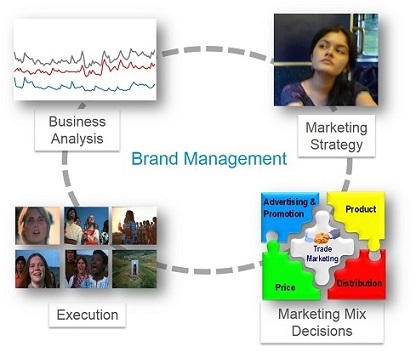 Participants compete in the marketplace, build relationships with trade partners, deploy the tools and techniques that marketers and retailers use to assess their mix and manage their portfolios, and develop an intuitive understanding of the underlying forces that drive FMCG markets. The workshop is taught in an application and experience oriented fashion through the Destiny© simulation exercise that spans the duration of the workshop. Class discussions, case studies and presentations facilitate the development of a deeper understanding of the subject. Participants acquire critical analysis and decision making abilities to prepare them to tackle the marketing and business issues they are likely to confront on their jobs.